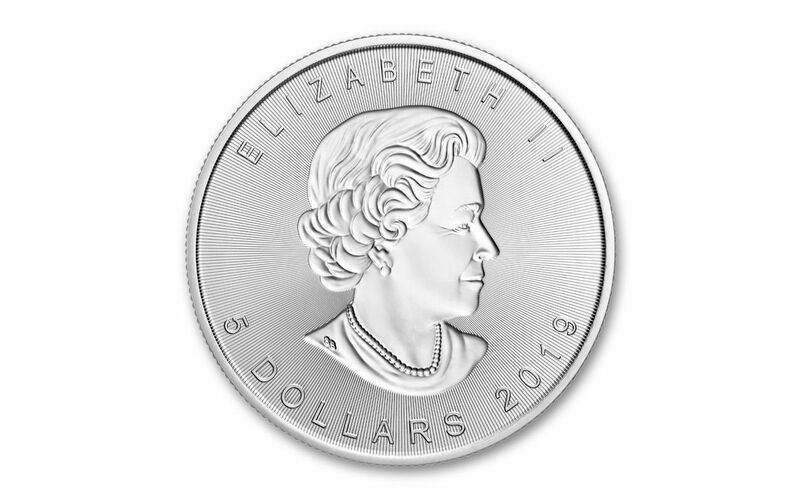 When Canada released its Silver Incuse Maple Leaf coin in 2018, it marked the first time it had ever struck an incuse coin in the 30-year history of the Silver Maple Leaf bullion series. If there were any doubts about how collectors would respond they were soon dispelled as the entire mintage quickly sold out. 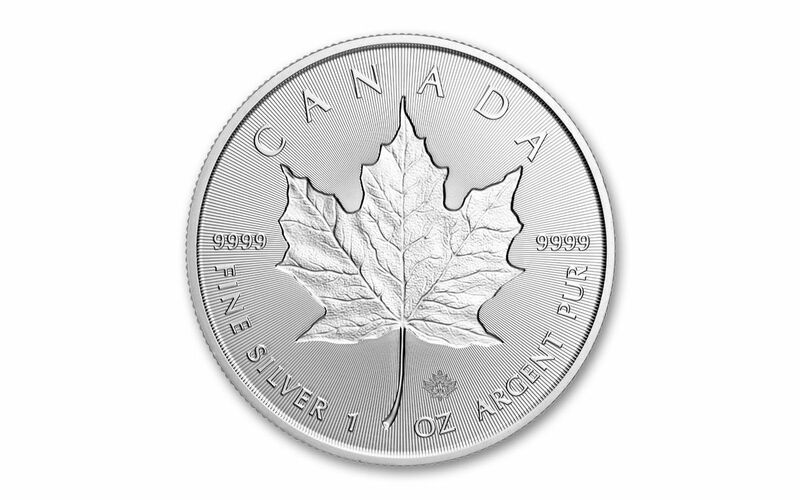 Now the Silver Incuse Maple Leaf returns in 2019 with this beautiful one-ounce coin that features the same incredible purity and security collectors have come to expect from one of the world’s most popular bullion series. And in this special offer you can secure a full 25-coin roll of these incredible coins! Don’t wait for this incredible opportunity to pass you by – add a 25-piece roll of 2019 Canada One-Ounce Silver Incuse Maple Leaf coins to your cart today! 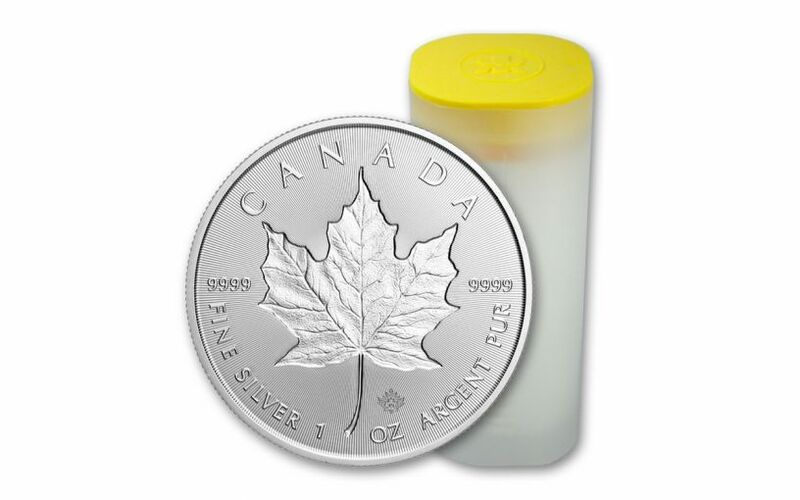 GLEAMING BRILLIANT UNCIRCULATED CONDITION – Your 2019 Canada One-Ounce Silver Incuse Maple Leaf coins will come in gleaming Gem Brilliant Uncirculated (BU) condition, meaning that they are the products of a superb strike that places them firmly among the elite of the run.